Simply the best! 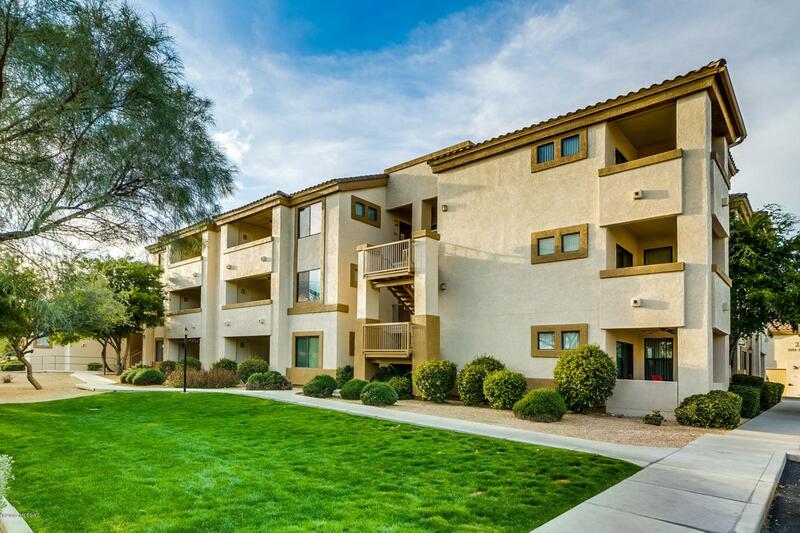 There are few opportunities to own THE premiere condo in Rio Del Sol! This is your chance! This view condo has been painstakingly and lovingly conditioned to far exceed any expectation! This home is the epitome of turn key! 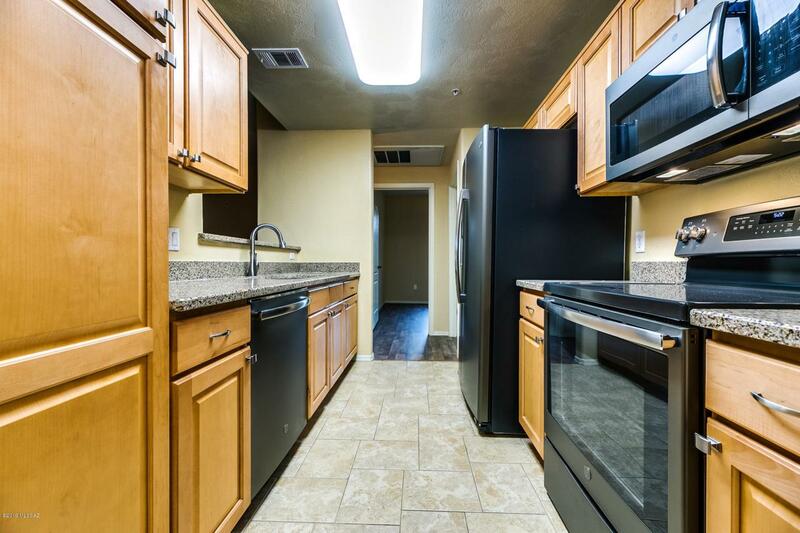 Walk into an open concept kitchen, all new GE Energy Star Slate Appliances, fresh paint, new wood laminate, stylish light fixtures, granite, and view deck overlooking the city! 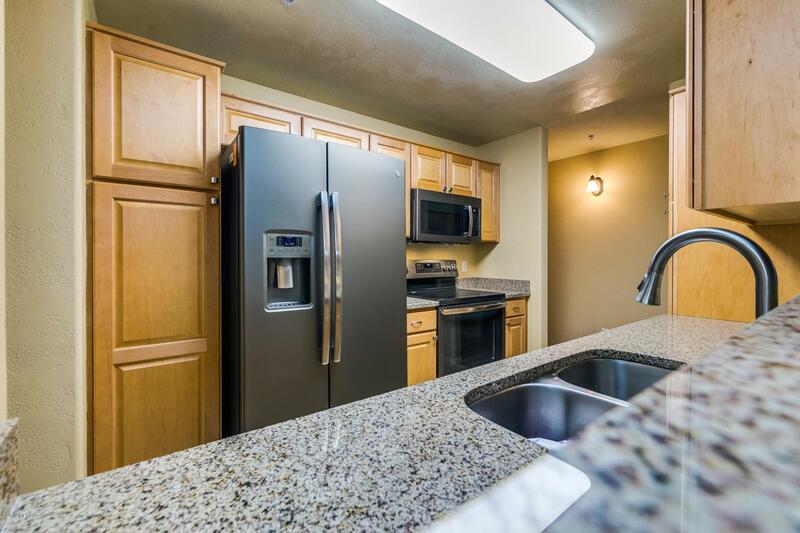 You simply cant beat the location with walking distance to St Phillips Plaza and Joseler Village. 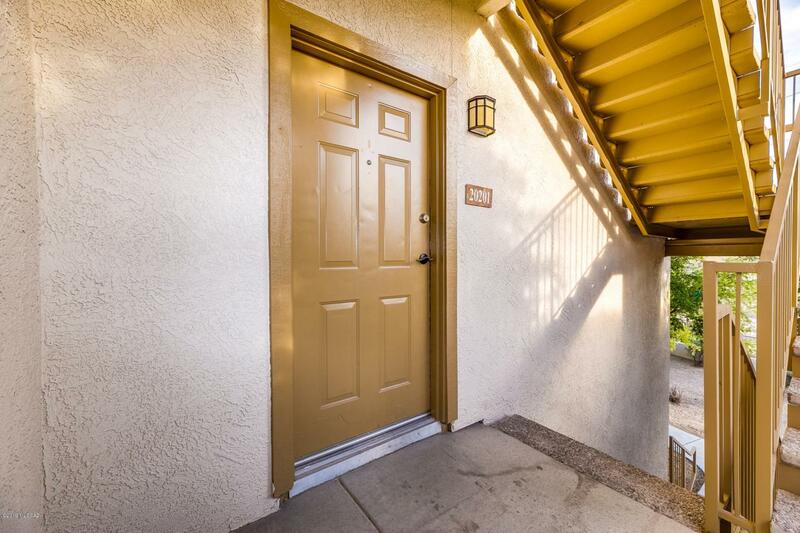 Resort style living with direct access to the Rillito River Path, gym, 2 pools on site, covered parking. Pride of ownership abounds here! Dont miss this incredible opportunity!